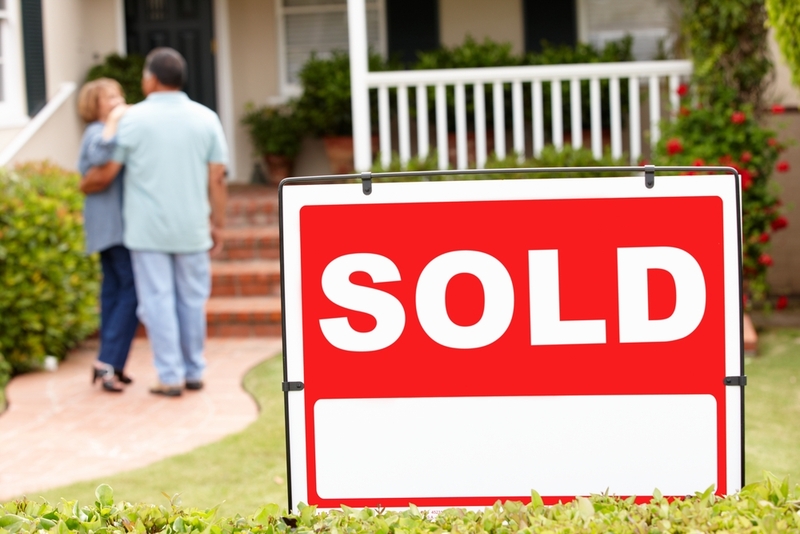 There are many benefits to using a licensed real estate agent to help you sell your property. First, utilising the services of a qualified professional means you’ll have access to all of the current market information and advertising resources, which can help you attract the best pool of buyers. Second, private selling has its challenges and drawbacks. Many buyers are skeptical of private sellers, as they think these sellers might have something to hide. By using a licensed real estate agent, property sellers instantly gain an air of professionalism and credibility. Third, real estate agents can assist with the negotiation process, which can be highly stressful. In fact, a new survey from LocalAgentFinder suggests that over half of Aussie home sellers believe that selling property is one of the most stressful experiences in life. The LocalAgentFinder Seller Sentiment Survey questioned 1,058 Aussies who’s either sold property over the last 12 months or were planning to sell over the next 12 months. Respondents were asked about their decision making and sentiment around the selling process. The survey was completed in the latter half of 2017 by Nature Agency, an independent research house, on behalf of LocalAgentFinder. While 57% of respondents believe that selling property is one of the most stressful experiences in life, 51% of this group also agree that most of the stress stems from selecting the “right” real estate agent. Sellers value the role of real estate agents in the listing process, with 70% of respondents saying agents help them make more informed choices, while 66% say agents help reduce the stress of selling. “The survey results clearly suggest that selling a home is incredibly stressful for most people and selecting the right real estate agent may be the key to alleviating this stress for the majority of people,” said Matt McCann, CEO of LocalAgentFinder. “This may be because of the human and sales management elements that agents bring to the selling process, and also their unique skill in being able to negotiate between buyer and seller in an emotionally charged and taxing process.